ROXBORO, North Carolina (WTVD) -- The Roxboro Police Department is alerting drivers to a new stop light on Durham Road at Old Durham Road. The light will operate in flash mode for one week as an alert to drivers and then will function normally, said police. 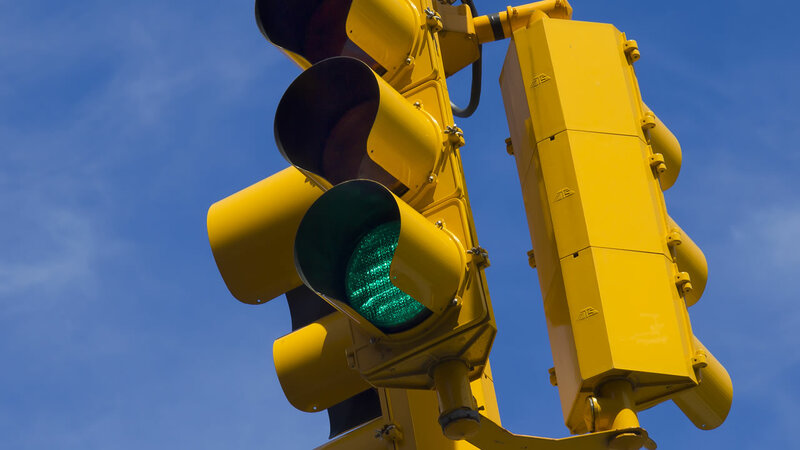 Police said that the new stop light should increase intersection safety.